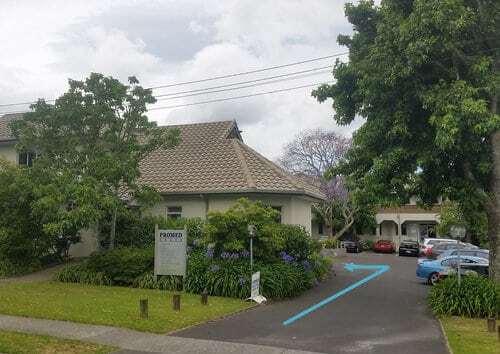 If you would like to arrange a consultation at our Tauranga surgery please contact us using the details below. 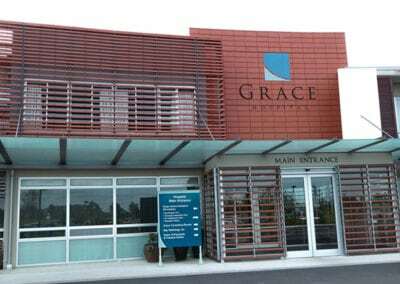 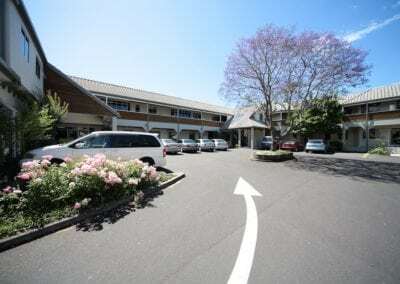 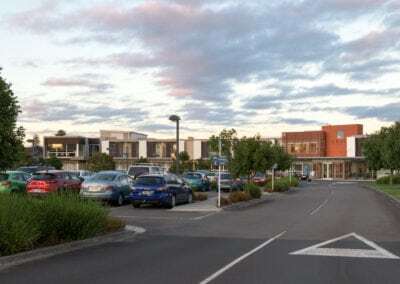 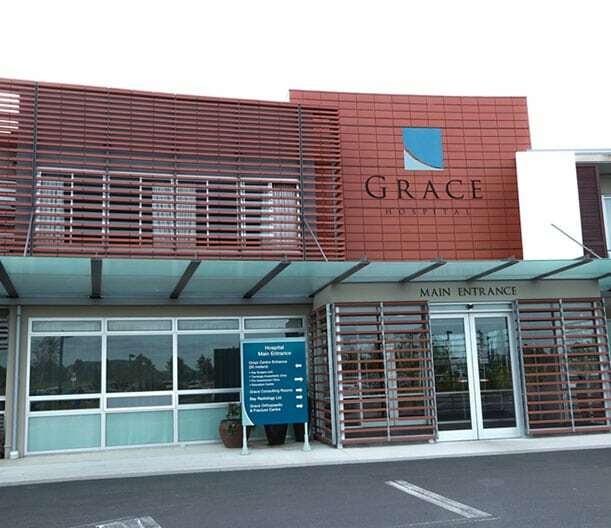 Surgeries are done at either Grace Hospital in Tauranga or Remuera Surgical in Remuera, Auckland. The Centre also offers free confidential telephone or email information, with no obligation to proceed with surgery.